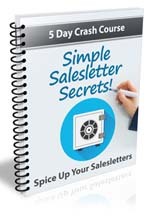 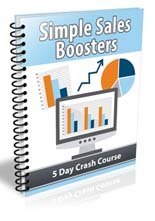 Ever wonder how the top earners online seem to make their money practically on autopilot? 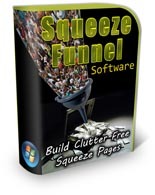 It’s by following a simple formula and having a profit pulling funnel in place. 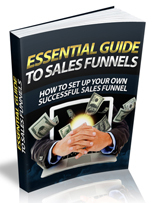 Thing is, once you have the blueprint, it’s actually quite easy to duplicate the process. 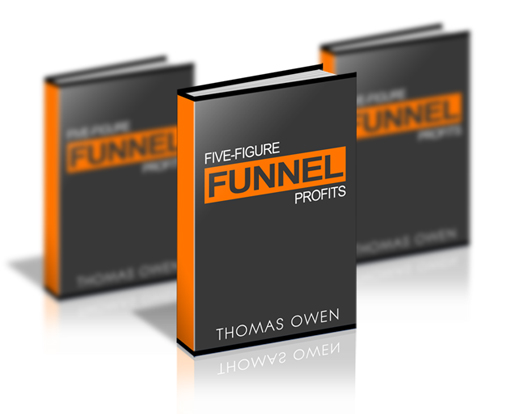 Today on the show Thomas Owen shares how his Five Figure Funnel Profits course can take any beginner and have them earning guru level profits in as little as seven days. 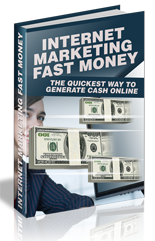 Learn All About Internet Marketing Instant Money!